Located on 5th. Avenue at 18th Street on the northeast side of Huntington campus. 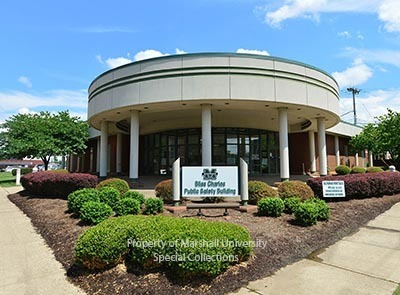 The building housed Marshall University Welcome Center until summer 2007. MU Police Dept. and Department of Public Safety has its main offices there.